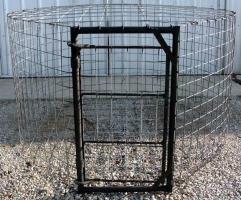 We will try to keep round and square hog traps on hand for sale at all times. If we do not have any built up, we can have some built in a few days. 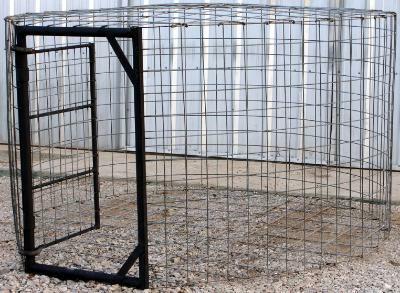 ​​We​​ trap hogs for large and small ranches in Throckmorton, Stephens and Young Counties. We respect the owners land. We do not drive on pasture roads when it is muddy or leave trash behind. 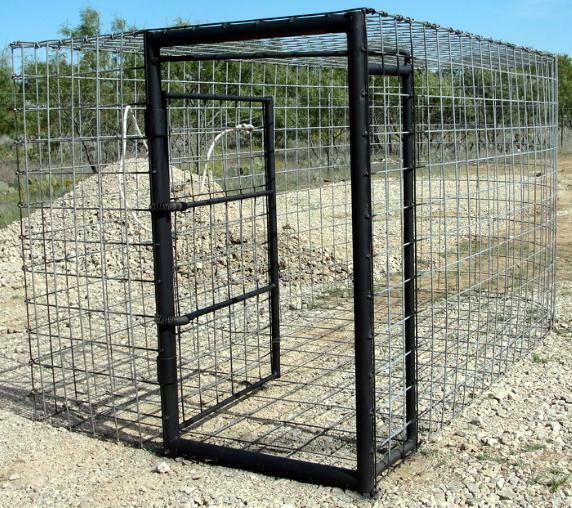 If you have hogs and need them gone, give us a call.